A New Year’s Resolution is a promise that you make to yourself to start doing something positive or stop doing something negative on the first day of the year. New Year resolutions may be to change your career, go to school, obtain a new job, lose weight, eat healthier, exercise more, or quit smoking. We may not be able to help with every person’s New Year’s Resolution, but if you are looking for a new career within the medical field, we can help! 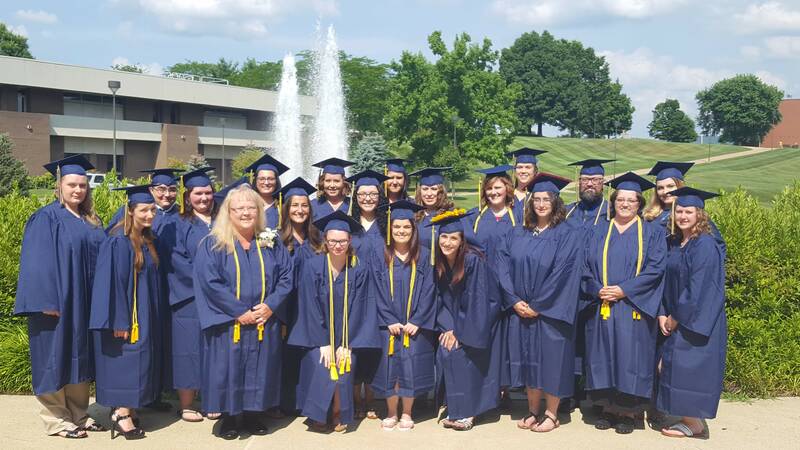 As an accredited career school near Connellsville, Pennsylvania, PIHT (Pennsylvania Institute of Health and Technology) is an accommodating school for students who are on different paths in life. Whether you’re looking for your first job after high school or you want to change the direction of your current career, we can provide the resources and educational knowledge you need to thrive. We offer programs in Practical Nursing, Medical Assisting and Medical Office Administration. We offer regular six-week enrollment periods, with representatives to guide you through the entire process. Financial Aid and Scholarships are available to those who qualify!